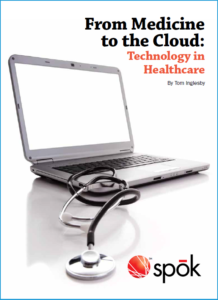 “Technology in healthcare” is a wide-ranging topic. It incorporates tiny bar-coded labels on medication and room-filling MRI machines and robotic surgery suites. Whether your facility is 10 years or 100 years old, its suites and treatment centers have been subjected to a variety of technical changes on a yearly basis. In older hospitals, keeping the technology working often requires extensive remodeling to maintain electrical safety while providing enough power, including for emergencies. New facilities are designed with greater capabilities for electrical expansion, easily accessed and updated wiring, and omnipresent wireless networking. Download this free white paper to learn how adverse events can be a financial matter.